Hollywood CA (Social Dragon PR) December 2015. 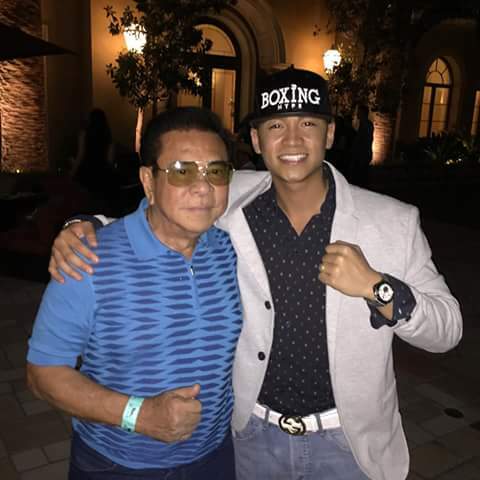 The first time meeting John Singson, he was wearing a nice white blazer with a smile on his face at a Filipino Restaurant. He was very polite and well mannered as we speak and asked ” What got you in real estate?, Singson said, I’m busy with real estate and focus to build wealth and permanent income to be financially stable by purchasing properties and renting them out. with his Grandfather Chavit Singson (Former Governor of Ilocos Sur). 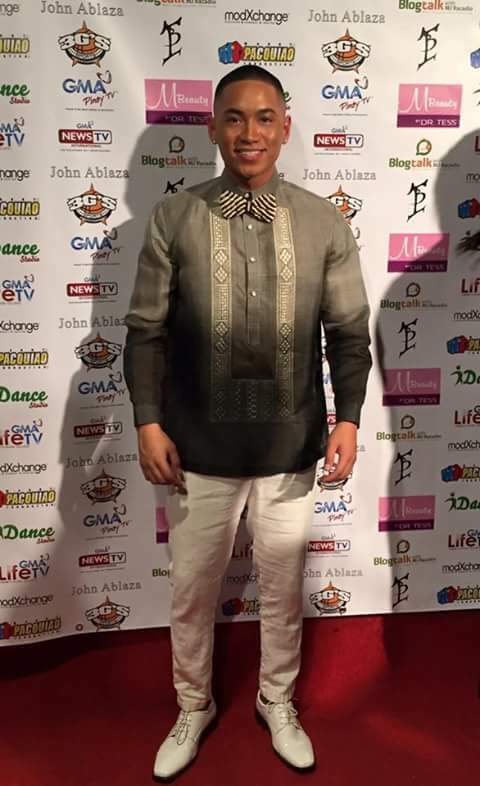 Grandson of Chavit Singson, former Governor of Ilocos Sur., one of the most influential political figures in the Philippines. 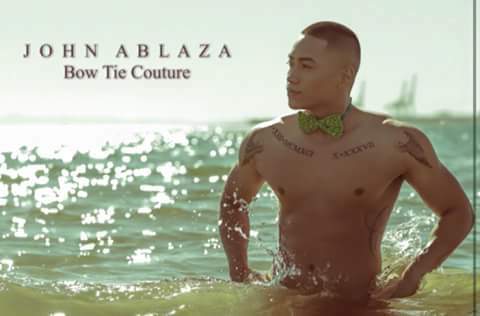 Debuted his career as international model from Los Angeles Style Fashion Week last October to Hollywood Debut of John Ablaza’s Bow Tie Couture Fashion Show last 11.28.15 at Celebrity Centre International. Audiences from around globe wowed with his chiseled body and great charisma. How does it feel like growing up in the Philippines, with people knowing your background”. “Im really humbled by it and I feel the same way as any other person on Earth, I dont feel like I should treat myself different than I treat others. Meaning to say, I have lots of respect for myself so I also respect others.” “But for the most part, I love it here in this country because it teaches me how to be independent and I believe that depending on somebody can damage you, why not do it now and train myself how to make own decisions by avoiding uneccesary confusion Becoming more like a man, I’m 23 what else can I lose if my mind doesn’t act mature enough? I’m 23, I have nothing to lose if I start growing up now “I mean I’m basically 30 years old”. 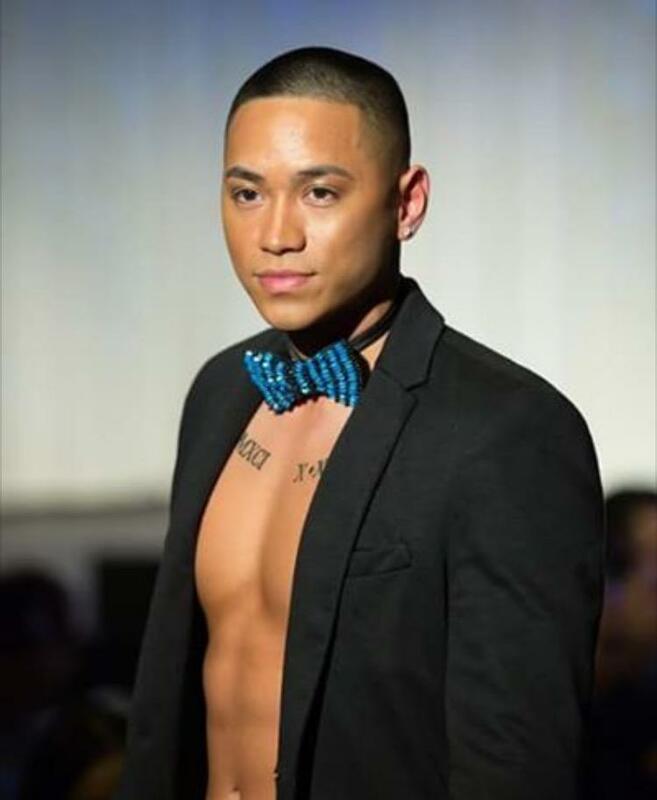 John Singson have been really busy these days from Hollywood Red Carpet to the Runway and of course helping families getting a piece of American Dream. His next event will be this coming December 13, 2015 at City Of Carson in California as celebrity guest for Team Pacquiao Basketball Games and Live Auction benefiting Jinkee and Manny Pacquiao Heart Foundation in cooperation with 3gsworld . Heard it in the grapevine that John will release his first published book soon. 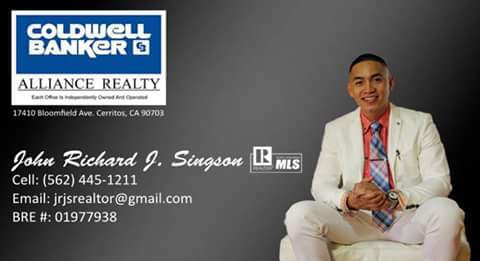 Let’s wait and see what’s next with Celebrity Realtor with a heart.